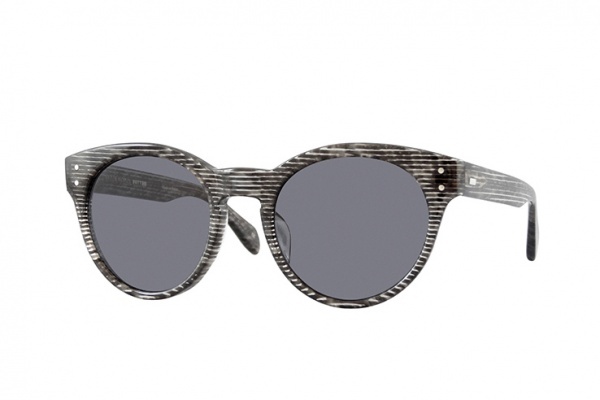 Label Maison Kitsune has teamed up with luxury eyewear brand Oliver Peoples for Spring/Summer 2014 sunglasses release. 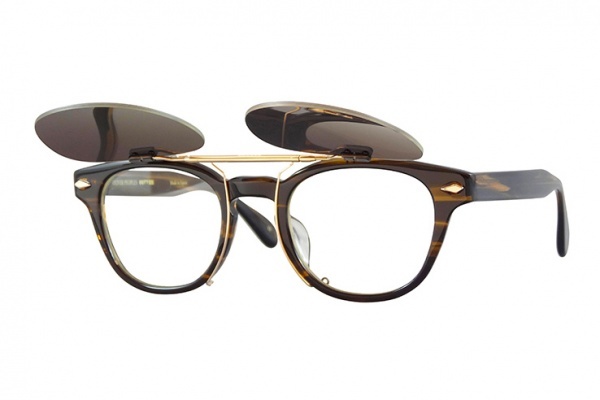 The collection takes inspiration from the eyewear of the 1950’s, featuring two frames called the “Tokyo” and “Paris,” as a nod to the fashion capitals and the roots of the respective brands. The “Tokyo” optical frame features a variety of tortoise patterns, as well as removable flip-up lenses for versatility and a vintage look. 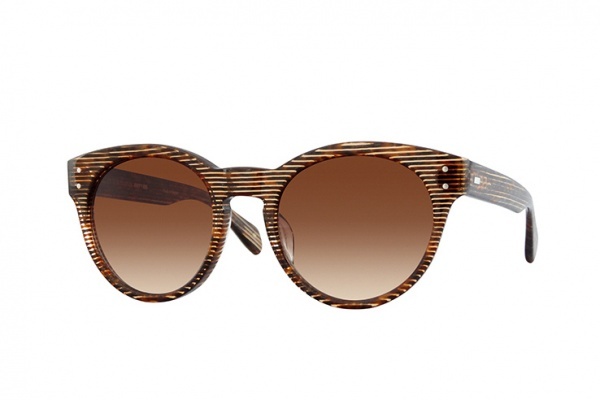 The “Paris”, on the other hand, feature linear and marbled prints. The Maison Kitsune x Oliver Peoples 2014 Spring/Summer collection is set for a February 1 release at Maison Kitsune and Oliver Peoples stores worldwide. 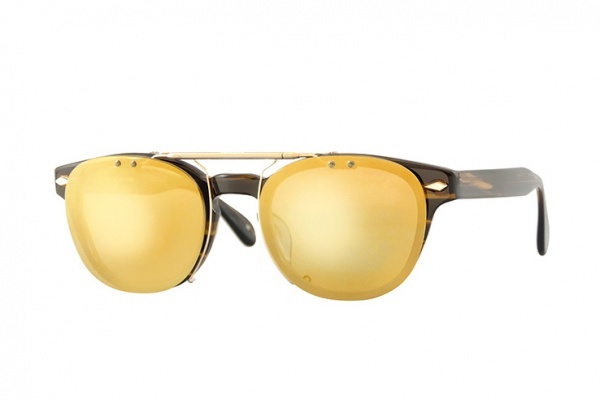 This entry was posted in Sunglasses and tagged Maison Kitsune, Oliver Peoples, Spring, Spring/Summer, Summer, Sunglasses. Bookmark the permalink.